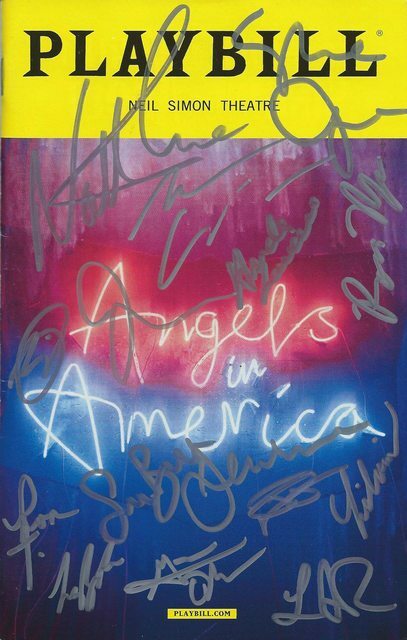 Really thankful to user Stevecono for posting about his success with the Angels in America cast signed playbill, as I did the same thing with success! 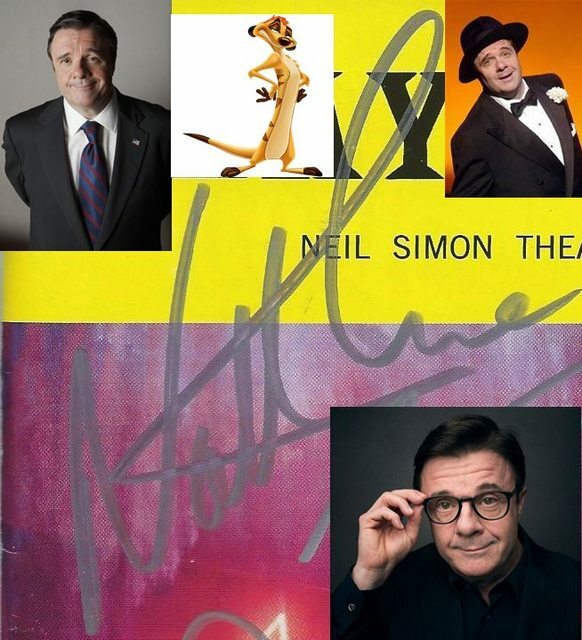 I sent a request for a signed playbill to the stage manager of Angels in America, along with a $40 donation to Broadway Cares, and received a signed playbill in return! 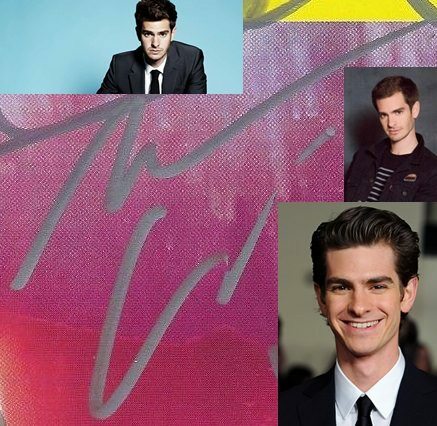 This was a huge success, adding folks like Lee Pace, Amanda Lawrence, and James McArdle to my collection, as well as hard to obtain signatures from Nathan Lane and Andrew Garfield! Super pleased about this! This is a really great and interesting post I really love to read your post. thank you so much for publishing such a really informative post. I simply wish to let you know that I just look into your site and also I locate it really fascinating and useful. Just noticed this topic has been moved to a different category (as I'm pretty sure I'd posted it in Via Venue). Is there a question of its authenticity?